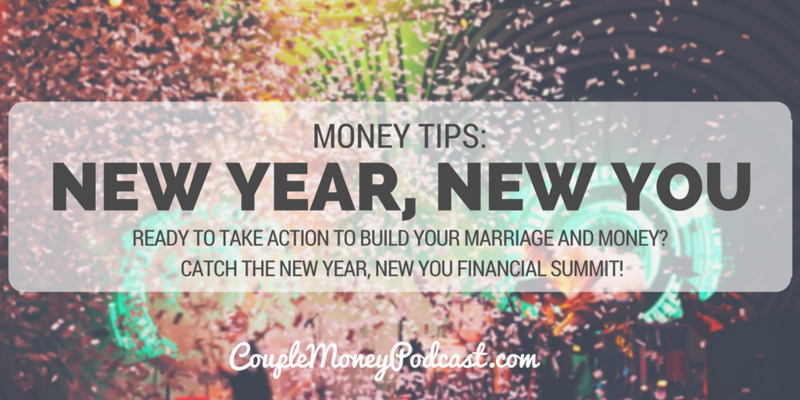 Ready to take action to build your marriage and money? Sign up for the New Year, New You Financial Summit! 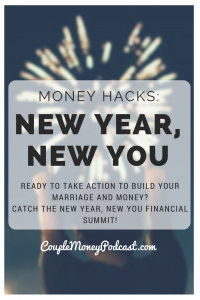 The New Year, New You Financial Summit starts today and I want to give you the inside scoop! Our mission for the summit and all the sessions is to make sure we’re equipping you with the information and tools to help you make this your best year ever with finances. Besides covering the more technical topics like getting out of debt or investing for retirement, we also wanted to provide practical tips for real life situations that many people deal with. The summit sessions will cover some of the most popular goals and issues people have with money, with each day focusing in on a theme. Monday will be building a brilliant budget. All three sessions are about real life on a budget. Tuesday is all about money and relationships. I’m excited not only because we have a session on money and marriage, but we’re also discussing parenthood and priorities, handling finances as head of households and taking care of aging parents. Wednesday is about boosting your income. Sometimes, you’ve done all you can to slash the budget so these sessions are about earning more. I have a session with Phillip Taylor from PT Money where he lays out how started on the side and now has two successful businesses. Thursday’s theme is dumping debt fast. Sick and tired of those credit card bills? Our speakers not only share how they dumped huge amount of debts, but also how they stay motivated through the process and still had some fun. Friday closes out with investing for your future. 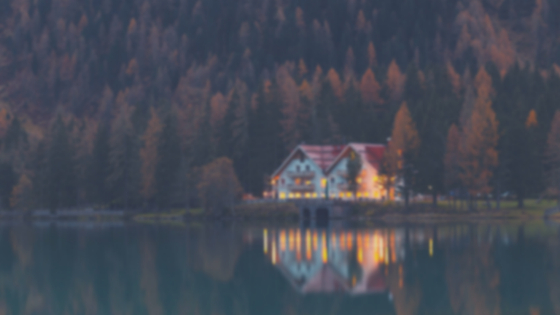 We go over not only how to get started with investing, we also look at strategies to help you retire early and get insight on investing in real estate from those who have been there and done that.